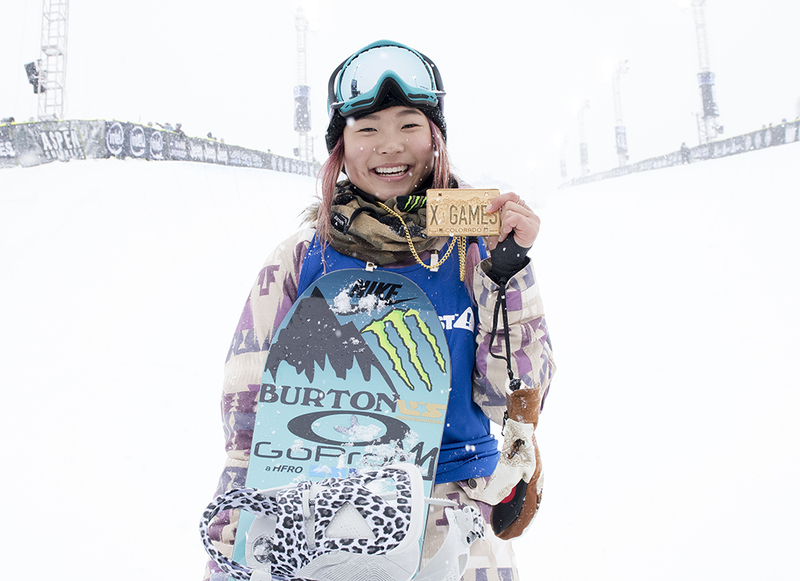 Monster Energy’s Chloe Kim takes her second consecutive gold in Women’s Snowboard Superpipe at X Games Aspen 2016. 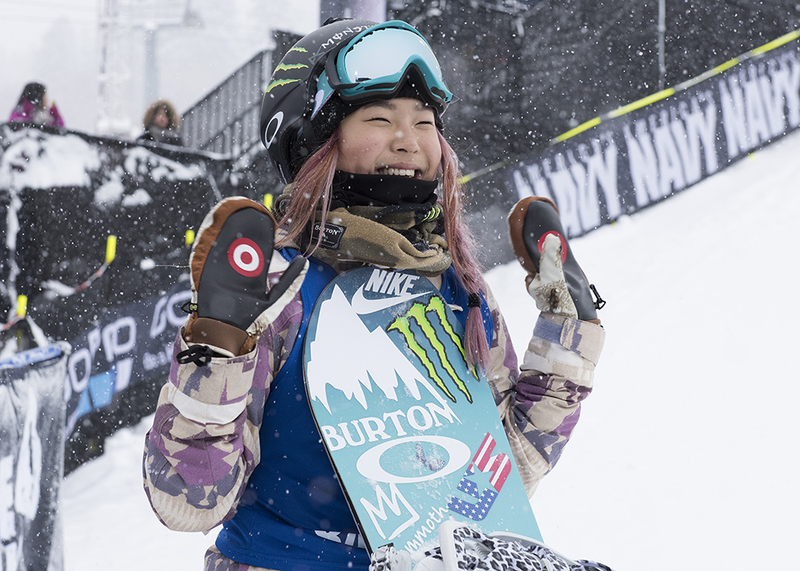 Monster Energy’s Chloe Kim takes her second consecutive gold in Women’s Snowboard Superpipe at X Games Aspen 2016. As heavy snow continued to fall, Kim rode to another easy victory on Buttermilk Mountain. Despite facing the brunt of a powerful winter storm, the crew at X Games kept the SuperPipe in good condition, riders to ride unaffected. And once again it was Kim who showed spectators and competitors alike why on any given day she is head and shoulders above the rest. Despite the fresh snow the pipe was riding surprisingly fast, and if Kim adapted her run in any way it was hardly apparent. On her second run she teed off blasting a cranked out method on her first hit on the backside wall. 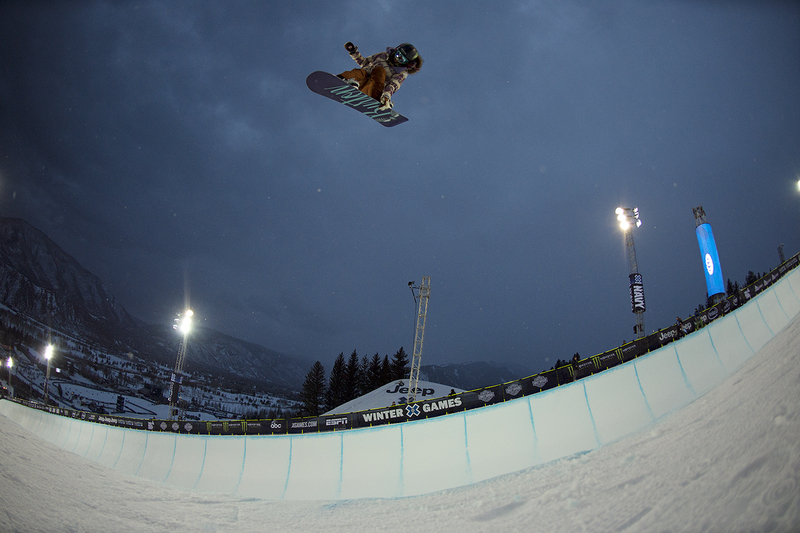 Then, speeding into her next hit she wound up for a frontside spin unloading perhaps the most stylish frontside 1080 tail grab seen in a women’s SuperPipe competition. Speeding into the next wall switch she snapped a clean frontside 720 before finishing off her run with a McTwist and an alley-oop 540. Earning a 95.00, Kim’s score was hardly contested as the rest of the field tried their best to top what was essentially an unbeatable run. 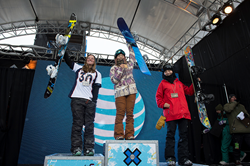 Proving that she can excel in tough conditions says a lot about the young competitor who at 15-years-old is the youngest athlete in X Games to pull off a gold medal repeat. 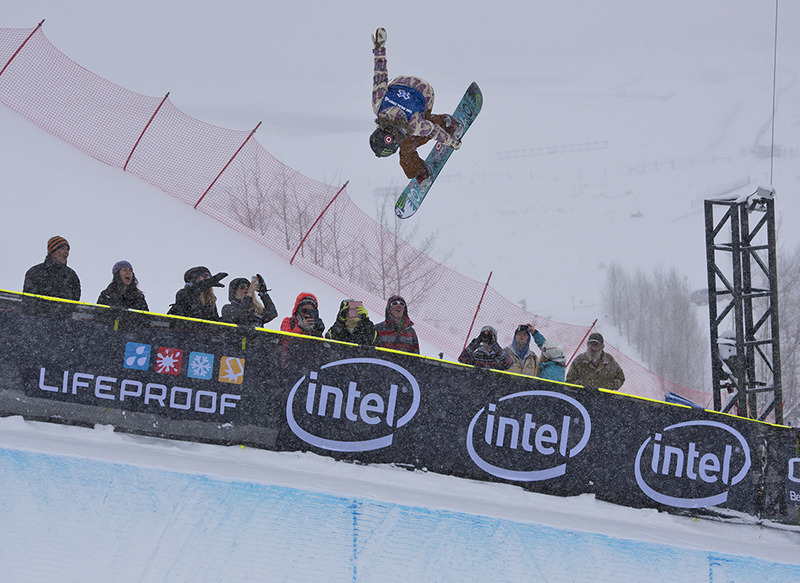 After today’s display of technical skill, style and amplitude, few would argue the future of women’s SuperPipe riding is here and her name is Chloe Kim. 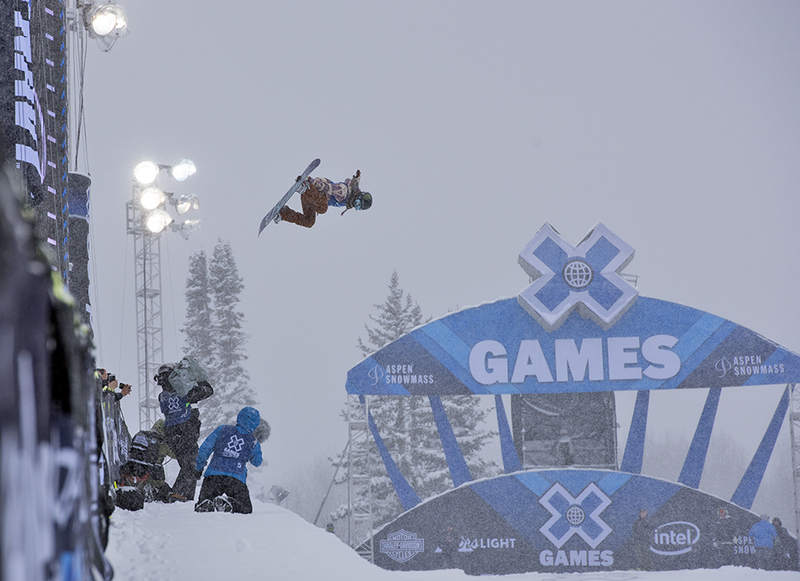 For more visit http://www.monsterenergy.com and Monster Energy Facebook to score all the exclusive updates from X Games Aspen 2016 including photos, videos, and contest results as they happen. Follow us on Instagram and Twitter and search #UnleashedAtX for exclusive behind-the-scenes looks in Aspen. For interview or photo requests contact Kim Dresser.